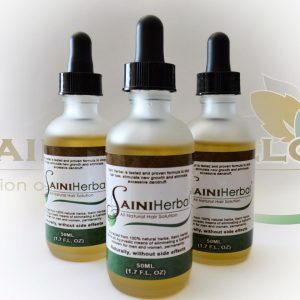 Please email us at sales@sainiherb.com or fill out the Contact us page with any questions and/or concerns you may have; a sales representative will contact you promptly. 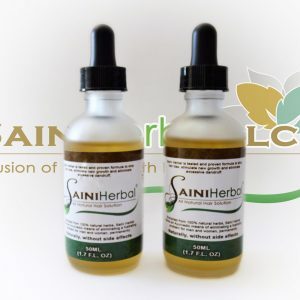 The FREE 20ml SAMPLE BOTTLE offer applies to New Customers Only. 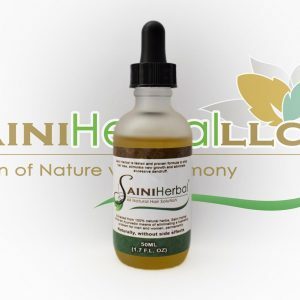 Sample bottle will last approximately 2 weeks. In order to maximize results Saini Herbal Scalp & Hair Conditioner® must be used daily. 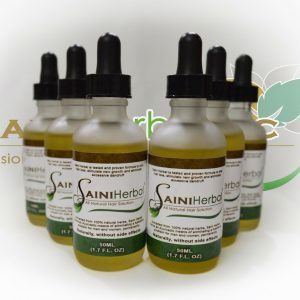 We stand by our products and back it by our money back guarantee. If you are not satisfied with the results after the end of using the free sample (approx. within 2 weeks), please contact us for our no hassle return policy. You will be provided with a Return Merchandise Authorization (RMA) number. You will then be asked to return the main unopened, unused, 50ml boxed product within 20 days. A refund (less shipping and handling) will be issued once the return package is received.